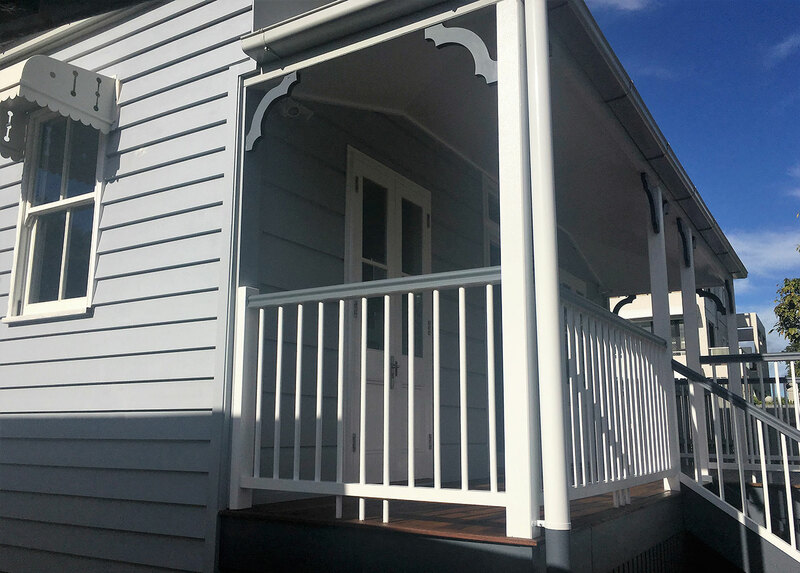 Specialising in the building of architectural designed houses, renovations and heritage restorations. 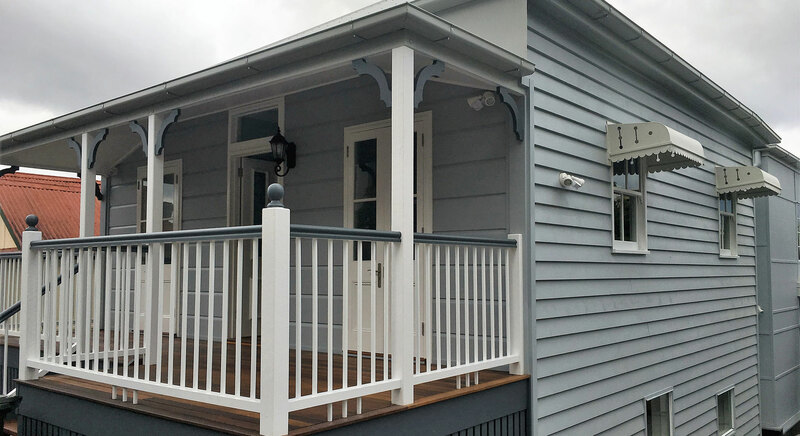 HIA Brisbane Housing Awards for the Renovation/Addition Project: $300,001 – $600,000. 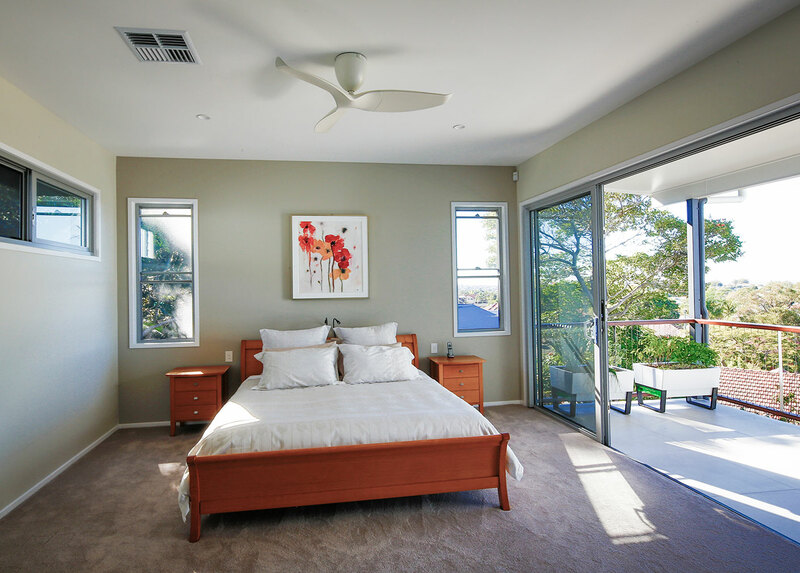 Would you like us to transform your home? 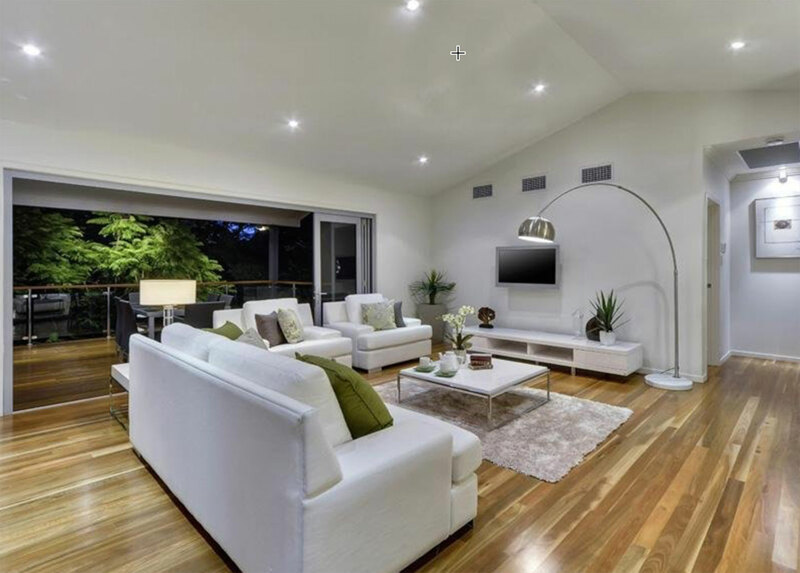 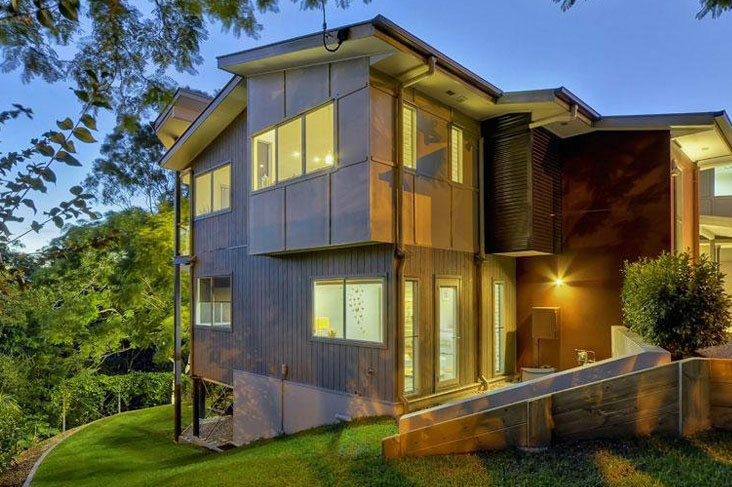 Cramb Constructions has built new homes of all shapes and write paragraphs sizes from contemporary architectural designs to traditional Queenslanders and luxury homes. 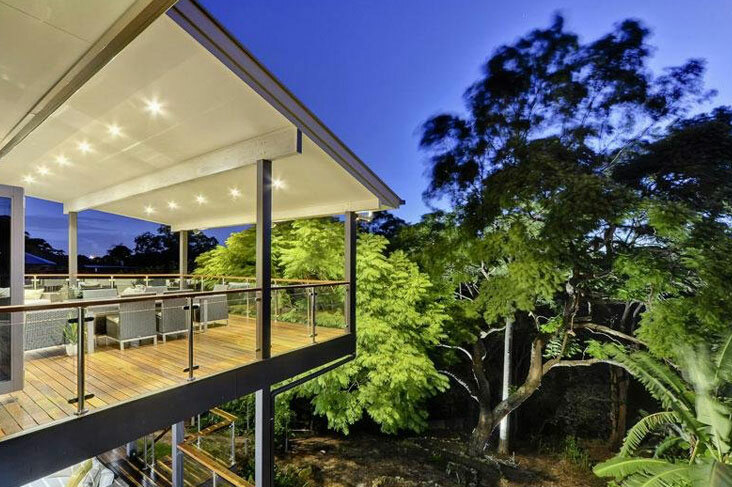 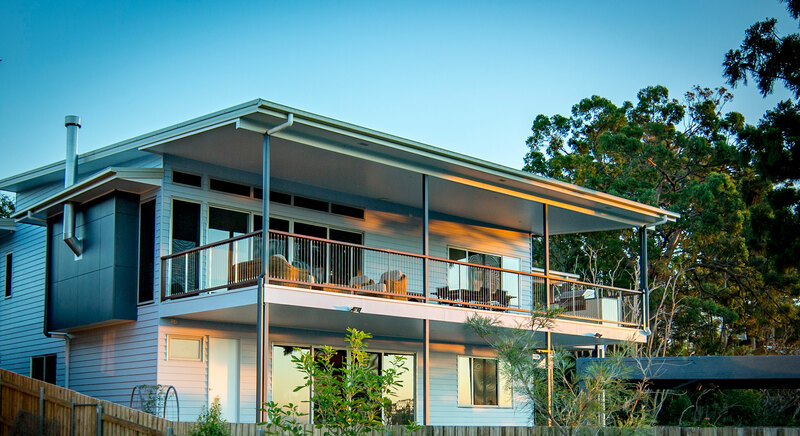 We specialise in one-off architecturally designed homes and work with many of Queensland’s leading architects and tradespeople to build you your dream home. 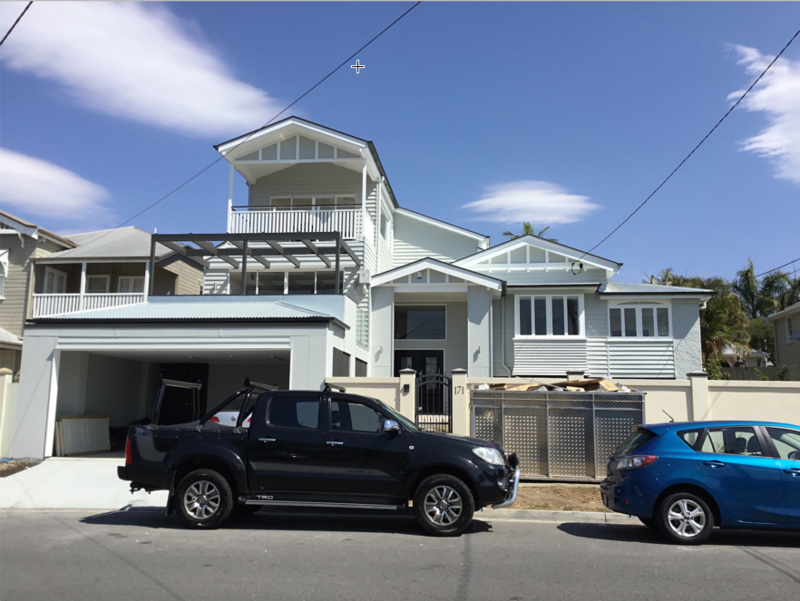 At Cramb Constructions, we have over 36 years of experience in all aspects of home renovations and extensions. 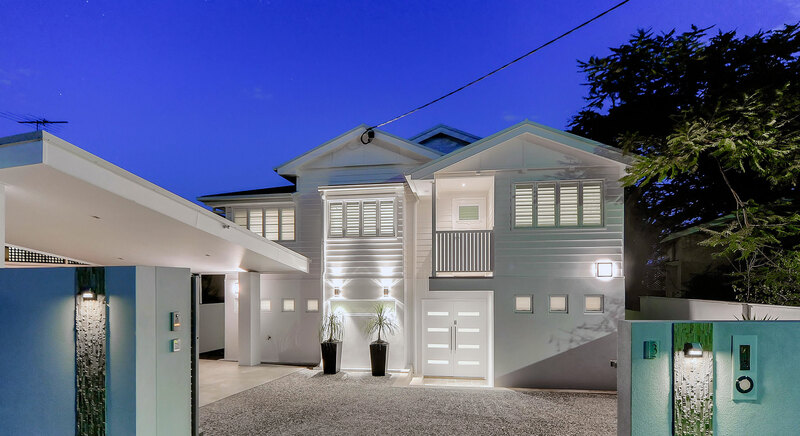 We offer on-site design and construction advice during the initial stages of your renovation as well as house extensions, contemporary renovations, raising houses roofing, kitchen and bathroom renovations. 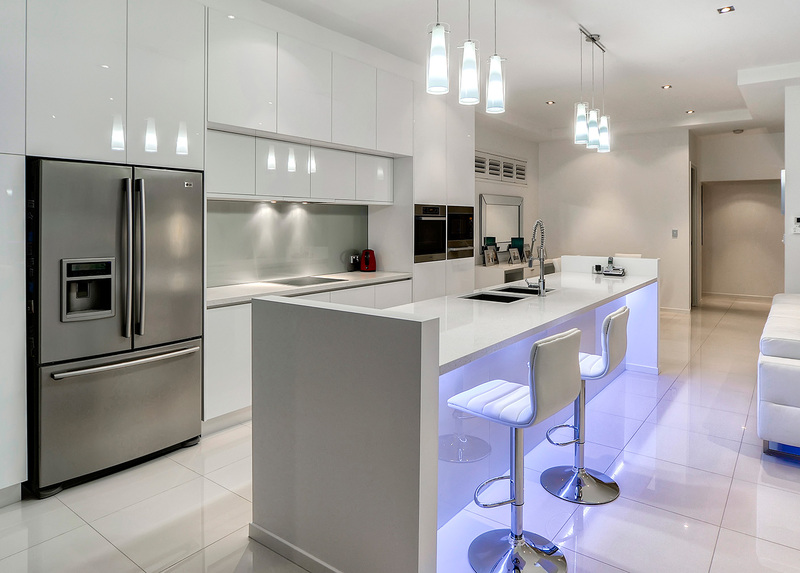 We have extensive experience in heritage renovations and restorations. 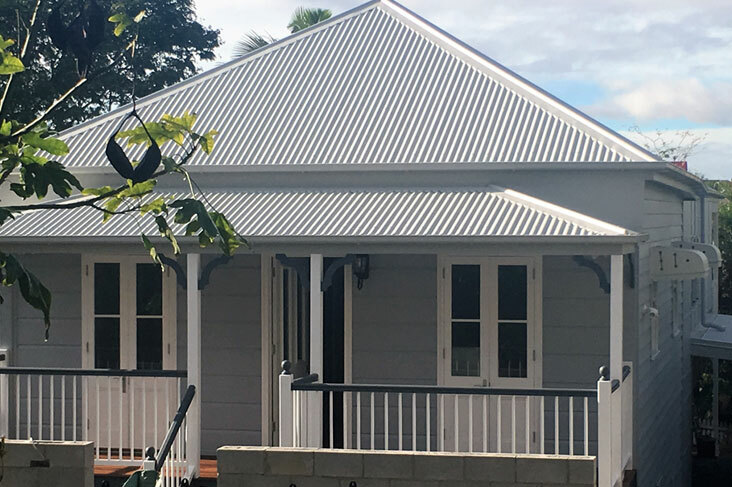 We have worked closely with the heritage council and in close consultation with the Brisbane City Council architectural team to ensure that all heritage restorations comply with industry and legal heritage requirements.